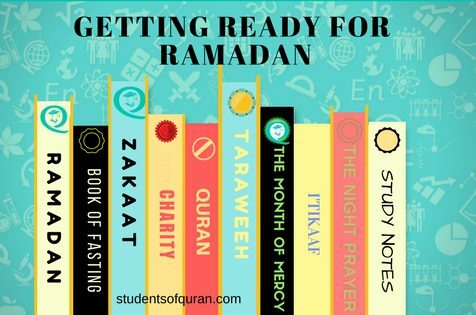 Are you getting ready for Ramadan? As we all know Ramadan isn’t just a month to abstain from food and drink, though it is one of the conditions of fasting it is also a way for us to become more mindful of the actions that we commit on a daily basis. So, before Ramadan begins here are a few points to help in your preparations, let's start by purifying our intentions and look at ways we can please Allah. Clean your heart from all sorts of grudges, if you have wronged anyone then ask for their forgiveness. Become mindful of your behaviour and repent with a determination that you will not commit those sins again. Prepare for Ramadan and understand the purpose of fasting. In short, learn as much as possible about Ramadan so that you can do your best when you finally reach the blessed month. The revelation of Quran was completed in the blessed month of Ramadan. Muslims all around the world try to finish reading the whole Quran in this month. If you are not habitual at reading Quran or your speed of reciting is on the slow side, then finishing the whole Quran in one month will seem daunting, not only difficult but impossible for you. Set yourself realistic goals. Ramadan shouldn’t be the only time of the year when you perform all your five daily prayers. The obligatory prayers should be offered at their specified time during the whole year round. Take benefit from technology by installing a Prayer App that will help you stay mindful of your prayers. Giving charity washes away your sins and is an act that we can develop not just during Ramadan but also for the rest of the year. Giving charity will help us attain peace of mind. What you give will help someone in need and in turn, a source of ease during your difficulties. When you're giving charity, have the understanding that the money you own is not your property but only a means for surviving in this Dunya, this will help lessen your attachment to money. Think of your money being invested in property for you for the hereafter. Remember, we cannot take our possessions with us when we die. When making dua, ask Allah to put the Dunya in your hands and never in your heart. When you give, have the satisfaction knowing that Allah will put blessings (barakah) in your money, meaning, whatever money you have will always be enough to fulfil your needs. The long hours of fasting in Ramadan teaches us about the hardships of poverty. We can empathise the constant pangs of hunger that the needy have to go through on a daily basis. We understand how lack of water in our routine can make us become slow and lazy and then at the time of dusk we feel grateful that we still have access to food and water while many do not. Hence, we should make it a goal to feed one poor person each day or at least every week. Make preparations to help break a needy person’s fast during Ramadan. There are several organizations where you can volunteer to distribute food to the fasting Muslims and even make donations. 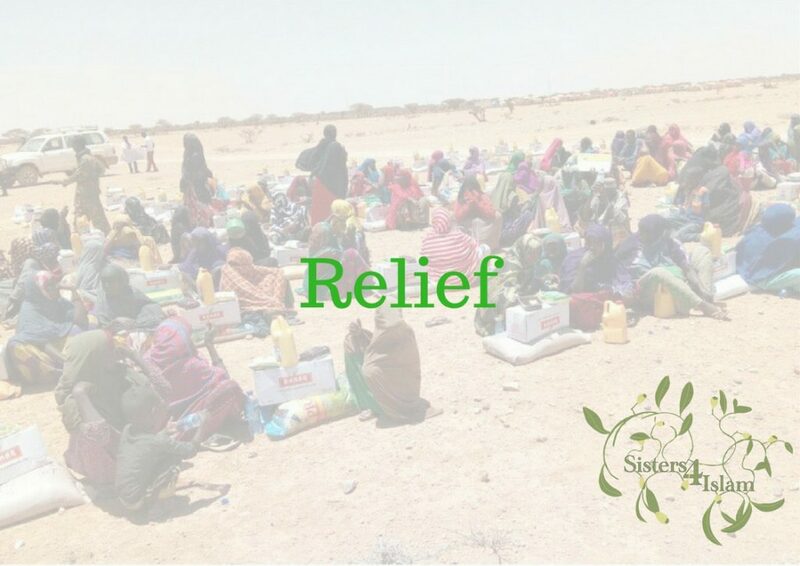 Sisters4Islam is a charity that I belong to, we ensure your Donations reach the needy. Please check our Facebook page to view all the work the charity has achieved over the years, in helping the needy and vulnerable. Last year, in June 2017, I was blessed with the opportunity to perform Umrah during Ramadan. Performing Umrah is one of the best ways to increase your spirituality. Travelling to the House of Allah and spending your time there will give you a true sense of purpose in this world. One of the biggest lessons that you learn during Umrah is that we do not need so much stuff in order to be happy and live peacefully. The worldly and materialistic pleasures of this world distract the heart. During Umrah, you are able to focus your ibadah with only the love of Allah in your heart and the goal of attaining Jannah in the Hereafter. As a non-muslim with Muslim friends, I hear a lot about Ramadan every year but I didn’t really know much about it. Your post was really helpful as it gave me an insight into what it’s all about and what it means to them. Thanks, I am glad you have been englighted. Thanks for taking the time to read the article. 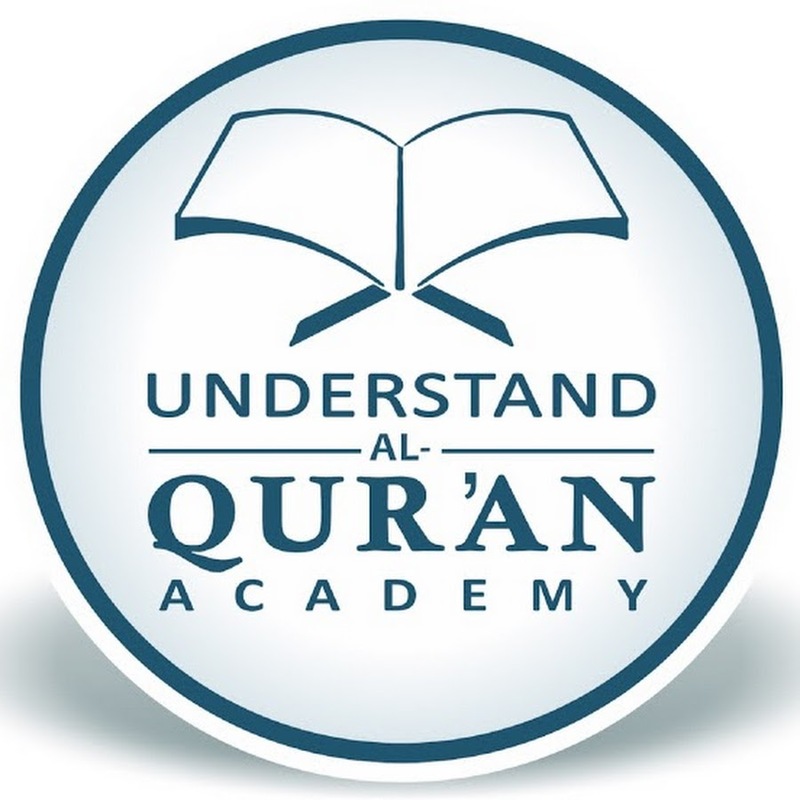 Mashalla, lots of great advice, reminders, and useful links. Barakallahu feeki! Jamila, thank you for introducing me in the deeper details that entail to prepare for Ramadam. First of all, I must admit, I am not a Muslim. I am Catholic, but I love to learn about other religions, including of course Islam. And, I have many Muslim friends and colleagues, and share with them all that it means to get ready for Ramadam. But, so far, and quite cowardly, I have never been strong enough to share the actual fasting. Shame on me. I have to say, in spite of what some may think, I find the basics of Islam very similar to the ones of Catholicism. ‘Love Others As You Want Others To Love You’. I am sure you can relate to this. Thanks Giulia for the comments. I would say the first 3 days of fasting for me are the hardest as you are trying to control the natural desires of the body such as hunger and desires of the world. This is why I love it, because it teaches and helps you to develop discipline which in turn helps me to deal with emotions and others better. Yeah, I agree with you Its a golden rule in all religions I believe, to treat others the way they would like to be treated. Sadly in all religions its not always the case. I am glad you benefited from the article please feel free to drop in anytime, it would be nice to get a non-muslim prospective also. Masha’Allah, jazaillahkhayr for linking to Sisters4Islam, and for all you do through it. Do you think you might set up (free Mailchimp) email newsletters we can sign up to? I have liked the page but most Facebook news doesn’t tend to reach me, whereas emails do. Also jazakillahhayr for the rest of this useful post. Great reminders to help us get ready for Ramadan mA – always love reading your tips on your blog! Thank you! Very helpful information. This can help many in preparation for this wonderful day. Thank you for all the helpful links and stories. I will visit this site often to see if there are any more great posts. Thank you! Do you have any recommendations on how many times a day you should read the Quran? That will be most beneficial? I am glad you enjoyed the article. There is no set time for reading the Quran, but it is encouraged to read it as much as possible as it is a Guidance for all mankind. I personally read the Quran and reflect on it each morning for about 15 – 20 minutes. For Ramadan I will increase and try to read as much as I can. 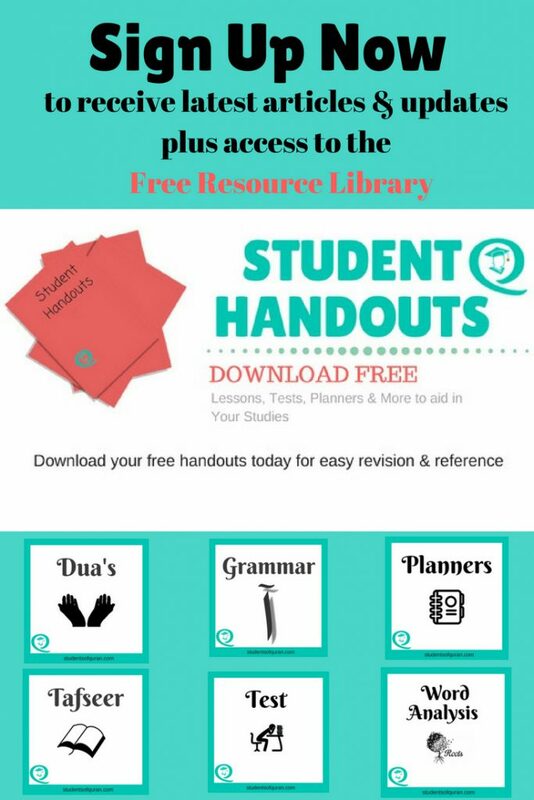 I have just posted a new article to help Plan Your Schedule For Ramadan with a free worksheet please check it out, you may also find it beneficial. 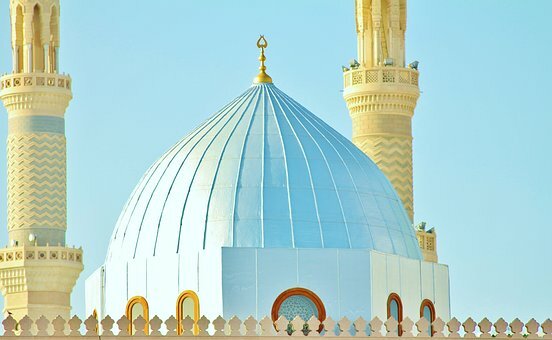 A wonderful article that emphasizes all the important aspects such as fasting, praying, giving charity and reciting Quran that we need to focus on. Time to pull up our socks and plan for Ramadan, it’s almost around the corner. Allahumma balighna Ramadan. JazakAllahu khair for sharing this article. Salam and JAk for another beneficial article, mashaAllah. It’s a good idea to start practicing now what you want to achieve in Ramadan, and start reading Quran now so you can keep the habit during Ramadan inshaAllah. Jazak’Allahu khairan for such a beautiful post! Your tips really are useful anf I am planning to use a lot of them. MashaAllah you are blessed to perform Ummrah during Ramadan….May Allah SWT bless us all with an opportunity to visit holy pilgrimage in our lifetime…thank you for the pointers and for the easy to understand words to get ready for Ramadan…. Such a beautiful post. Can’t wait for Ramadan. It seems like just few months ago we fasted. Time surely flies. May Allah bless us all and accept our Fasts. Women goes to mosque for Taraweeh prayer? 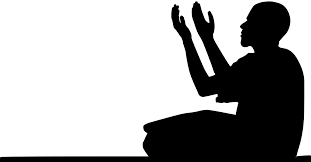 As a converted muslim I do have to learn many things when it comes to prayers, dua, dikhr, etc. Jazakallah for this article as always sis. When will I know that I’m ready for umrah? Yes, women and men go for Taraweeh, but it is not obligatory. The women normally have their own area and both will stand and listen to the imam recite the Quran. Because it is Ramadan the month that the Quran was revealed there are so many blessings and reward and will bring you closer to Allah. When I first converted I remember I prayed first in English then I learned the transliteration before I memorised the Arabic but I made sure I understood the translation. It can be overwhelming when you are a new convert, there is so much to learn. Here is a link for New Muslims It covers everything a new convert needs to know from the first day of their conversion. Well I did not plan Umrah I made intention in my heart to go and always prayed to Allah to invite me to his house and the opportunity came, the time, the money everything was right so I just went, It was a surprise to me too. So I would say just Pray sincerely to Allah to invite you. Believe me, it is the best feeling. I was blessed with being able to touch the Kabbah, which I did not think I would as there were so many people but the soldier made way for me and the tears just flowed.